While Richmond is neighbour to the ever increasing heights of the CBD, its charm comes from its labyrinth of intriguing backstreets and unique culture. 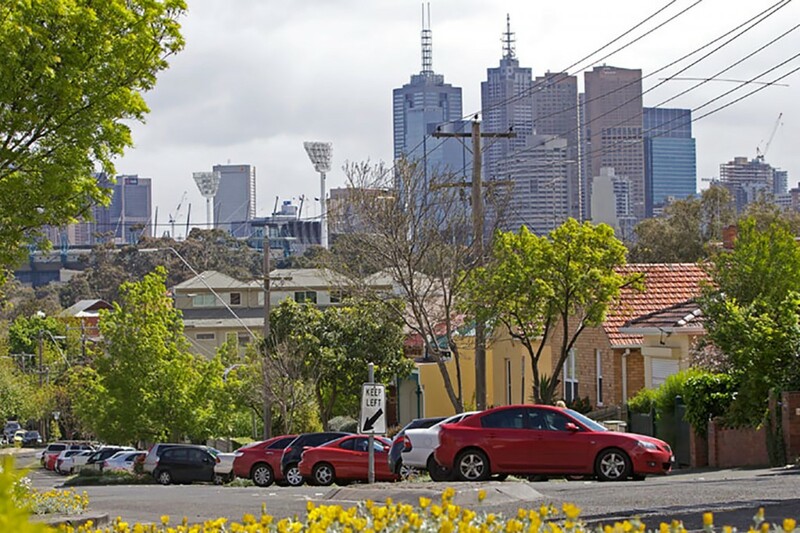 This once working class suburb wears its history on its streets, with rows of Victorian-era terraces, many restored to their former glory, punctuated with a classic pub or milk bar on the corner. Richmond’s manufacturing history is evident in its fabulous old factories, many having been converted into high quality, loft-style apartments, with some even still bearing the vintage company logos. A large number of gen X'ers call Richmond home, taking advantage of both its local drawcards and proximity to the city, yet it is the diversity of the population, both young and old, that gives Richmond its neighbourly feel. Urban, compact, vibrant and multicultural. These descriptors help describe this inner-city suburb that it home to amazing street art, hidden bars, galleries and backstreet microbreweries. Richmond train station is a major hub making it as easy to access other parts of Melbourne via train, with plentiful tram lines also criss-crossing the suburb. If you seek a truly inner-city home just a hop, skip and a jump from the city, Richmond is a prime candidate.